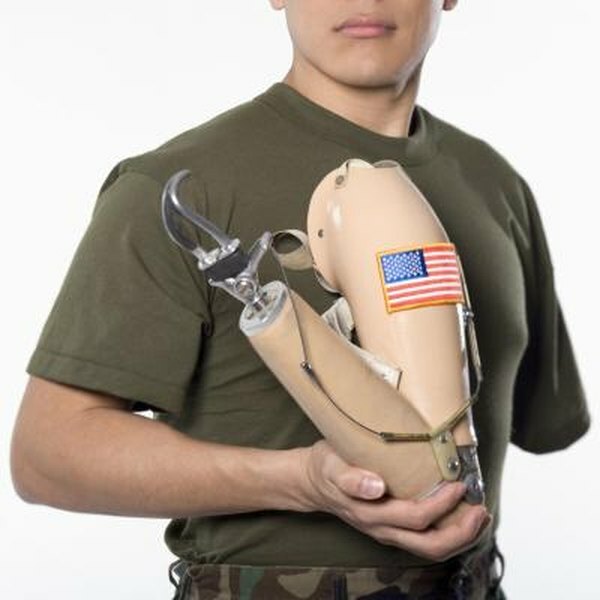 Disability can qualify a reservist for early retirement and compensation. 1. Can a Marine Reserve Qualify for Retirement Benefits? People who serve in the reserves or National Guard units are usually eligible for military pensions as long as they have served for at least 20 qualifying years. Sometimes, the military offers the opportunity to take early retirement. With early retirement, a qualifying service person can choose to leave the service before hitting her age limit and collect a pension as long as she has time served in active duty. Early reserve retirement pensions are calculated based on the regular military reserve system. The reservist starts with the average basic pay of his highest 36 months in the service. Next he adds up his points. Every year, he gets 15 points for serving in the reserve and one point for each day of active service, drill attendance and funeral honors. As long as he gets 50 points in a year, the year qualifies toward his limit. Next he divides his points by 360 to find his equivalent years of service. Then he finds the average monthly salary among his 36 highest-paid months. He then multiplies his equivalent years of service by the average pay by 2.5 percent to find his monthly retirement. For instance, if his average pay is $4,000 per month, and he served 20 years at 120 points per year, he'd have 2,400 points, 6.667 equivalent years of service and a monthly pension payment of $666.67. Active-duty full time soldiers are eligible for retirement benefits after 20 years of service. If someone enters the military at age 18, she would be eligible to retire and start drawing a pension at age 38. Reservists are eligible to retire at 20 years, too, but they have to be at least 60 to qualify to collect their pension. The military has an exception that reserve soldiers can use to start drawing retirement before age 60. Reservists who were activated after 2008 can use up to 90 days per fiscal year of deployment to a war zone or to a national emergency to move up their retirement eligibility. For instance, if a soldier was activated for all of 2009 and 2010, he can start drawing retirement benefits at age 59 1/2 by taking 90 days from each year. Medical benefits are still delayed until age 60, though. The Department of Veterans Affairs offers disability pay, tax free, to reservists who are disabled. To qualify for the compensation, reservists must be at least 10 percent disabled and must have suffered their injuries during active duty or training. VA disability pay varies based on the service person's degree of disability and whether or not he has children or other dependents.